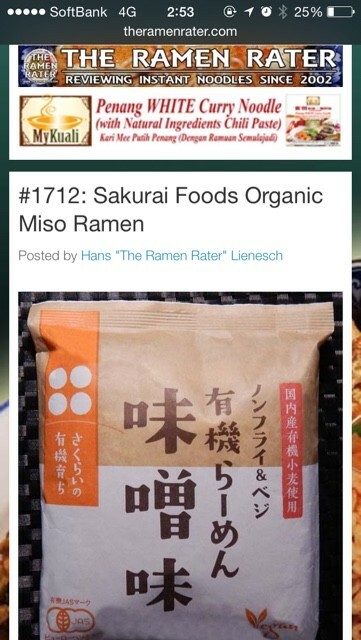 Found an article about my former voice-over client Sakurai Food's instant ramen on a blog called Ramen Rater!!! He gave 4.5 out of 5 which is pretty good. 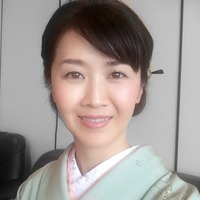 Mr. Sakurai should be very happy with that!